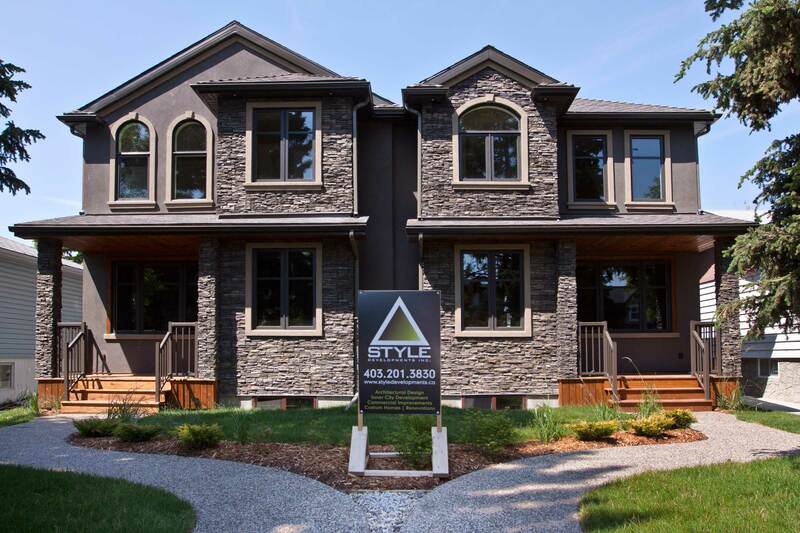 Custom built duplexes with Style Developments. 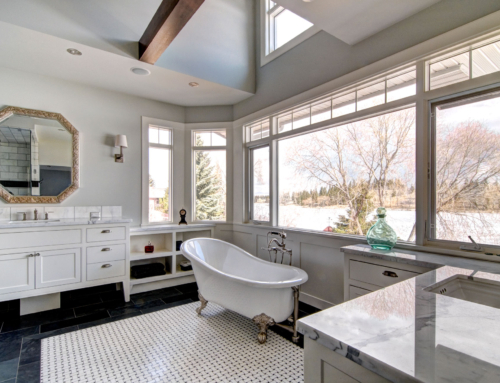 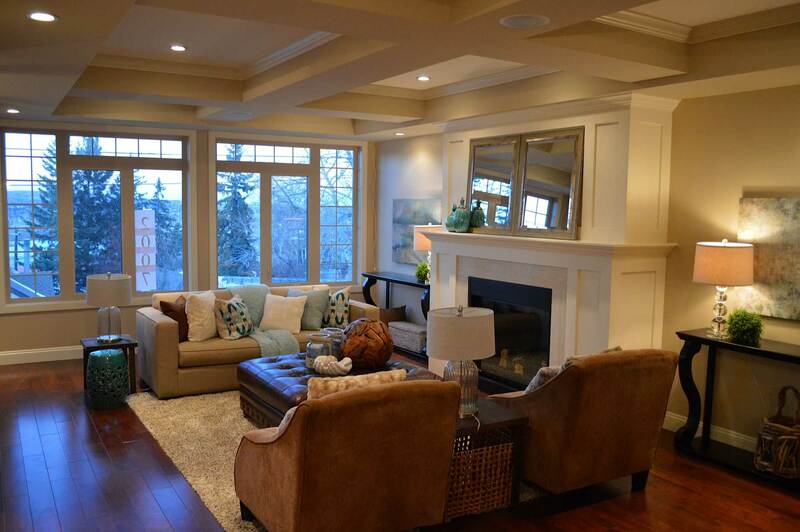 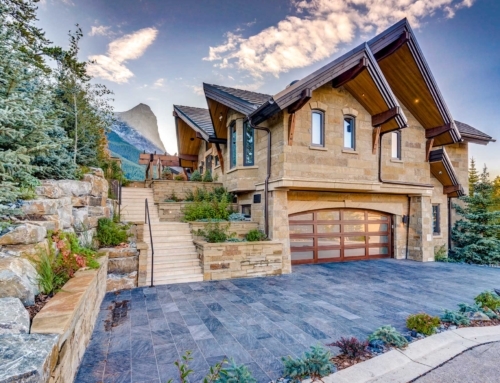 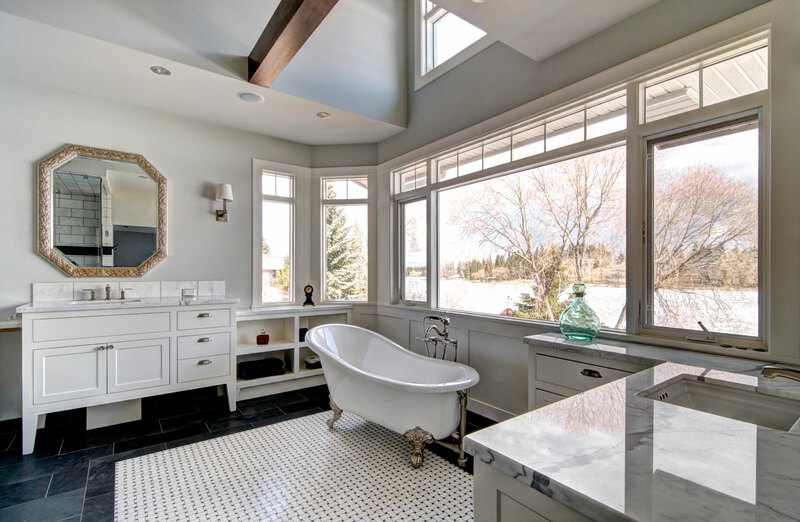 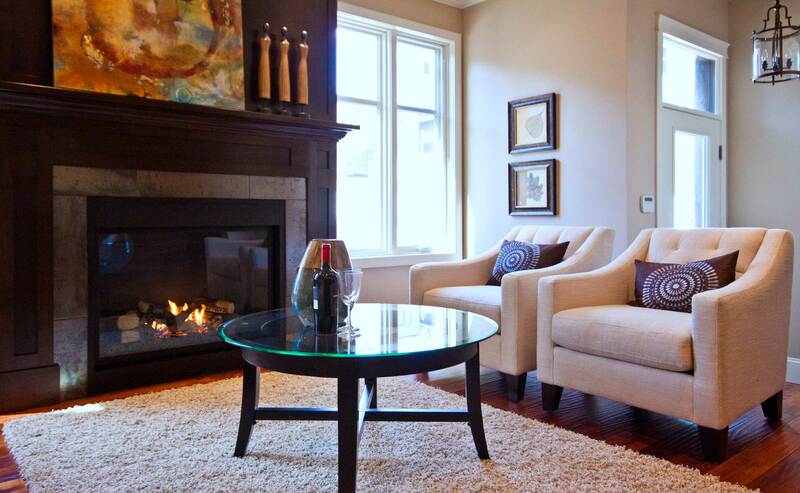 Style Developments has been a leading Renovator and Custom Home Builder for Calgary and Canmore since 2006. 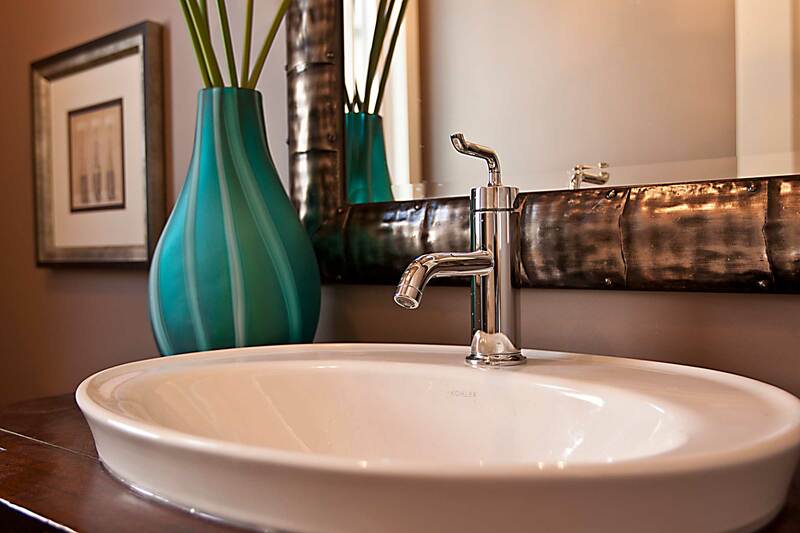 We are a Locally owned and operated Family Company. 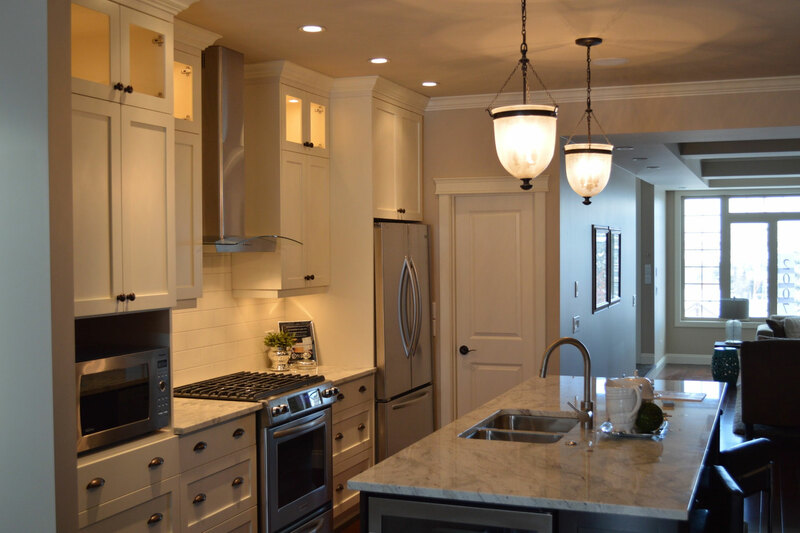 We are equipped to execute all projects with the highest level of workmanship and professionalism, whether it is a Custom House Renovation or a Home Build, we custom tailor our process to suit client needs. 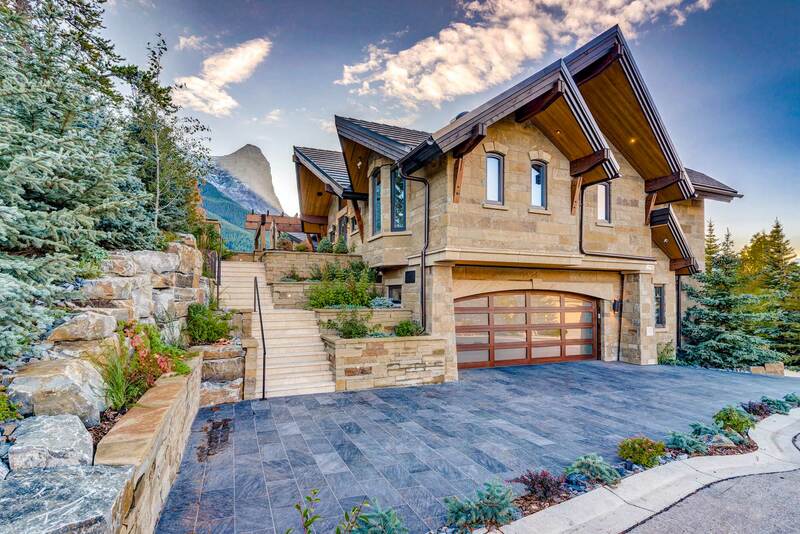 8, 5918 5 Street SE, Calgary.